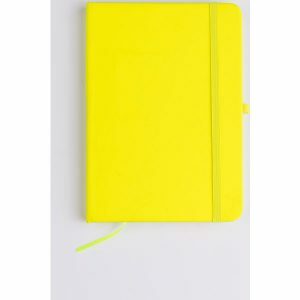 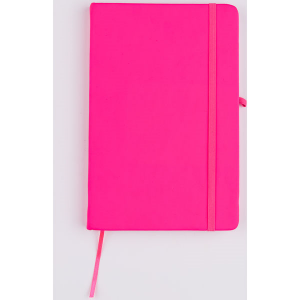 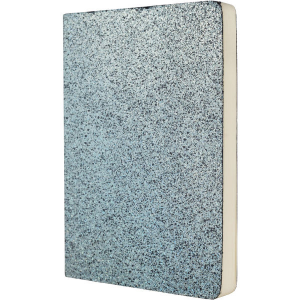 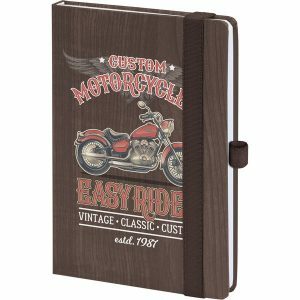 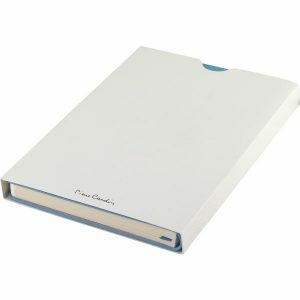 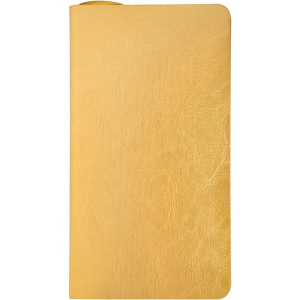 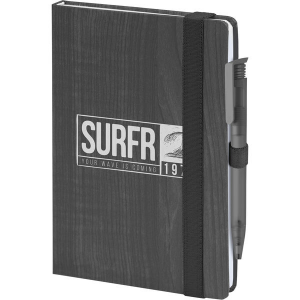 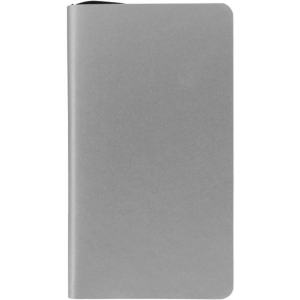 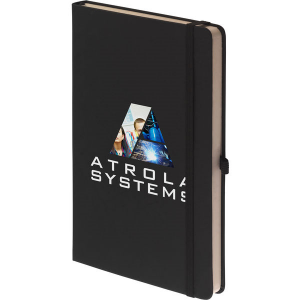 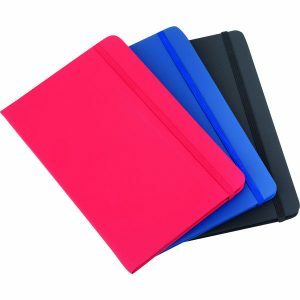 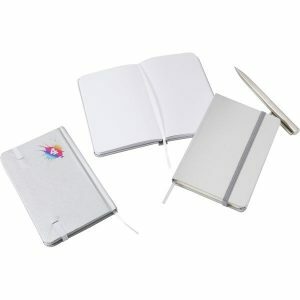 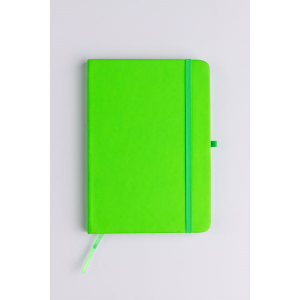 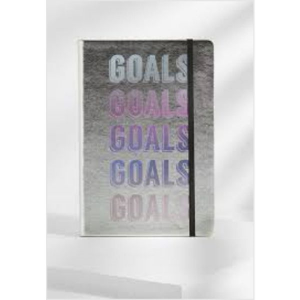 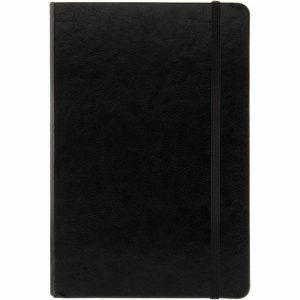 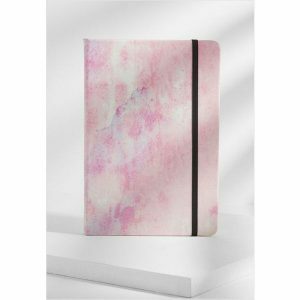 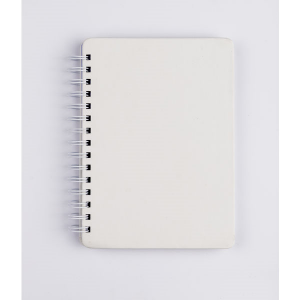 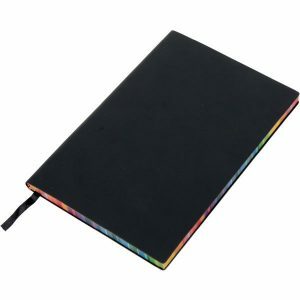 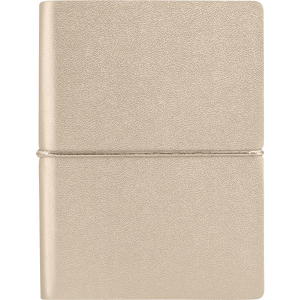 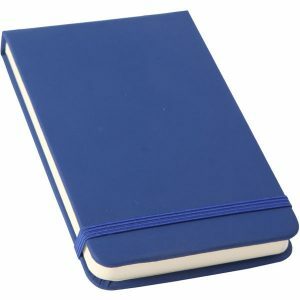 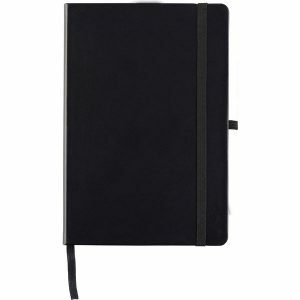 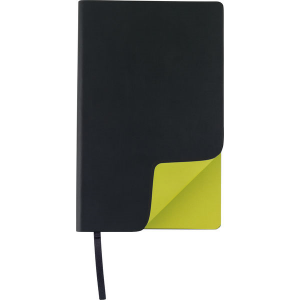 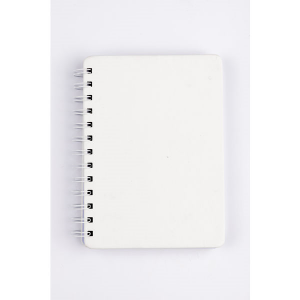 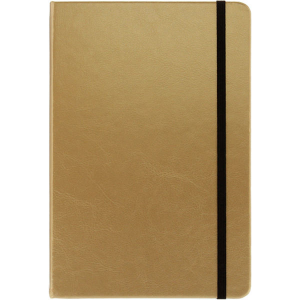 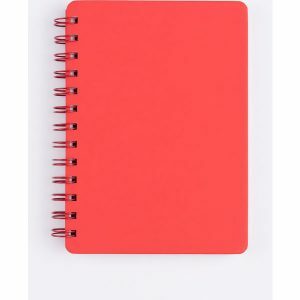 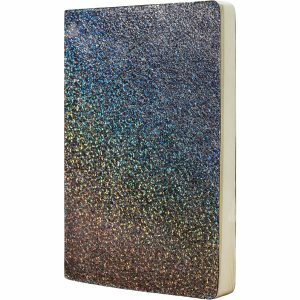 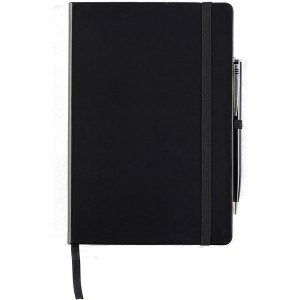 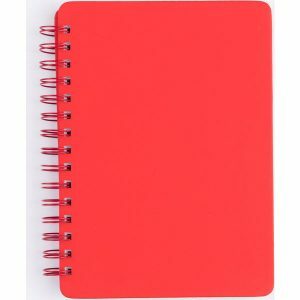 Get all eyes on your logo around the office when you give employees functional and stylish branded notebooks. 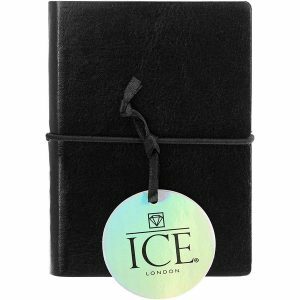 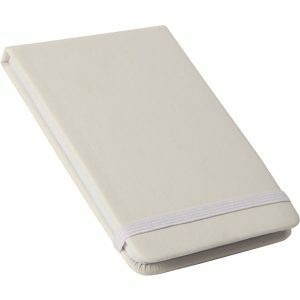 They also make perfect gifts for clients serious about organization. 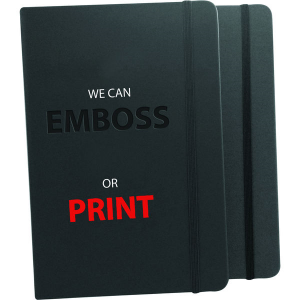 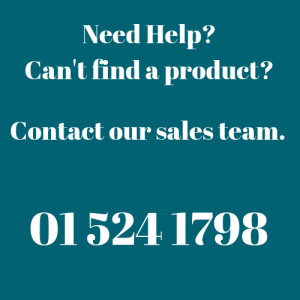 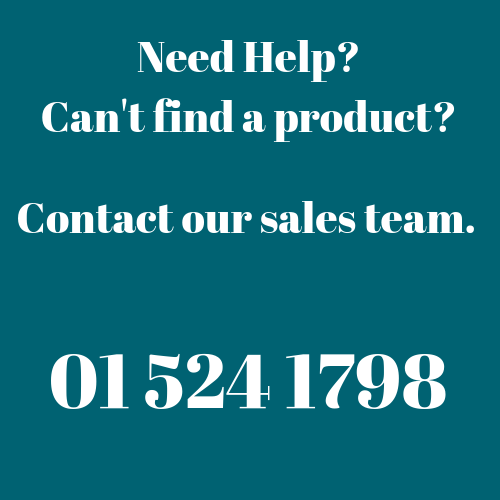 Our variety of styles, sizes, colors and materials will let you find exactly what you need to get your next promotional campaign started!